I just found this great deal. It's reduced from £15.00 to £10.00! You can get it from www.shopdisney.co.uk and get FREE Delivery* on orders over £50. Make tea times extra sweet with our Minnie Mouse Mug and Spoon set! 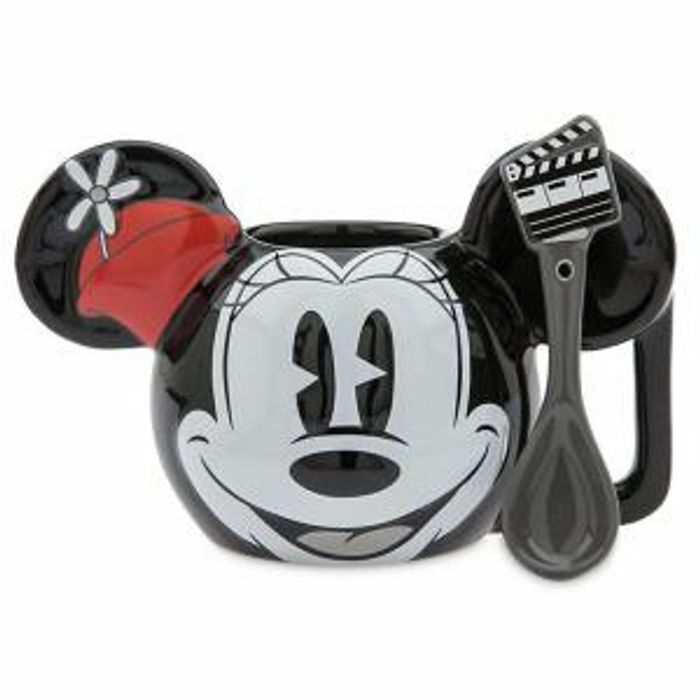 The charming mug features a vintage-style character design, 3D Minnie ears, and a handle. Great deal with lovely price! We have 153 Shopdisney deals and 57 Shopdisney discount codes on Latest Deals.